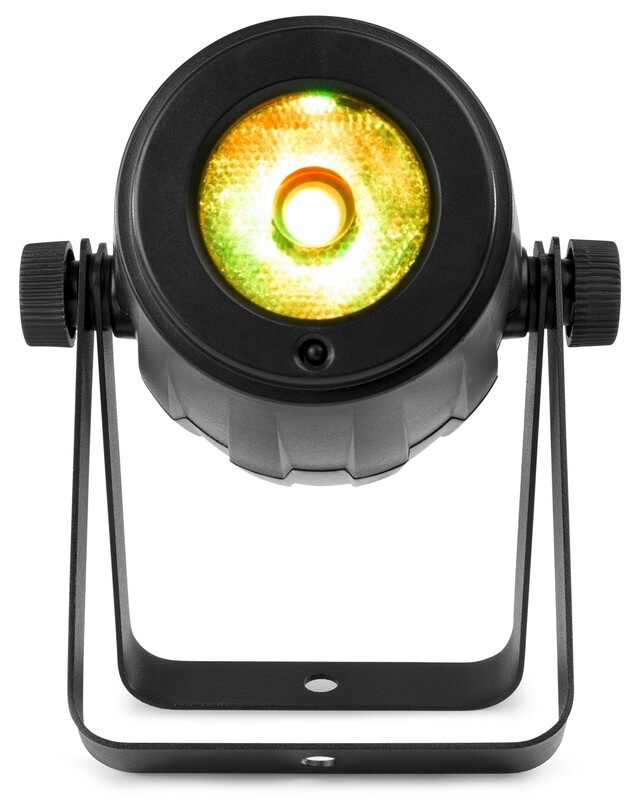 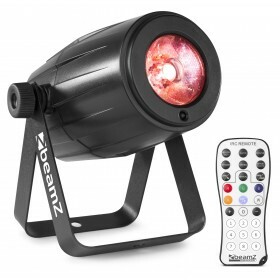 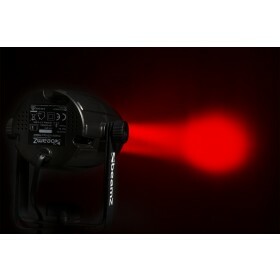 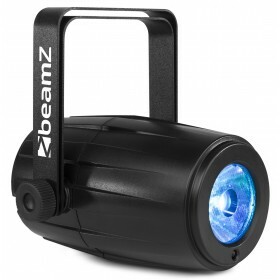 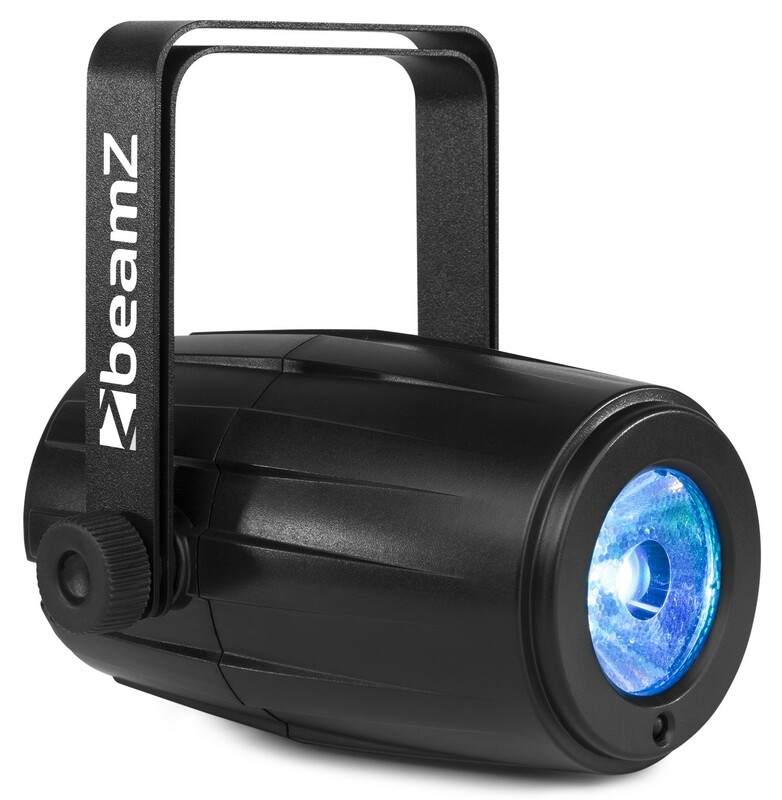 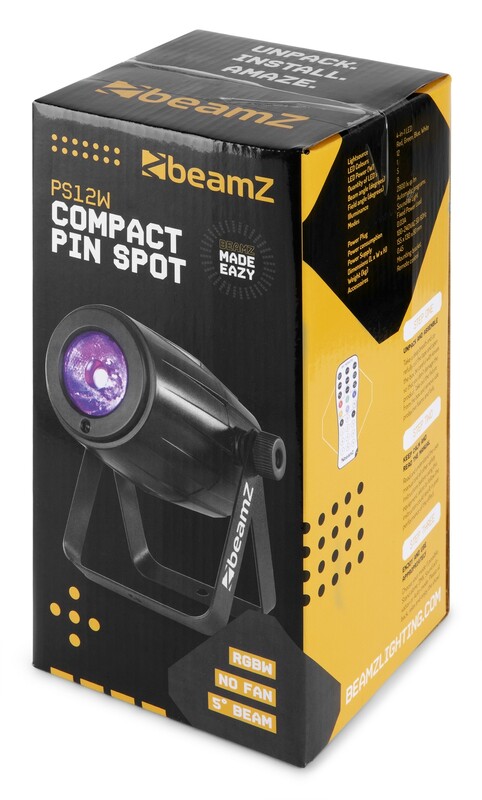 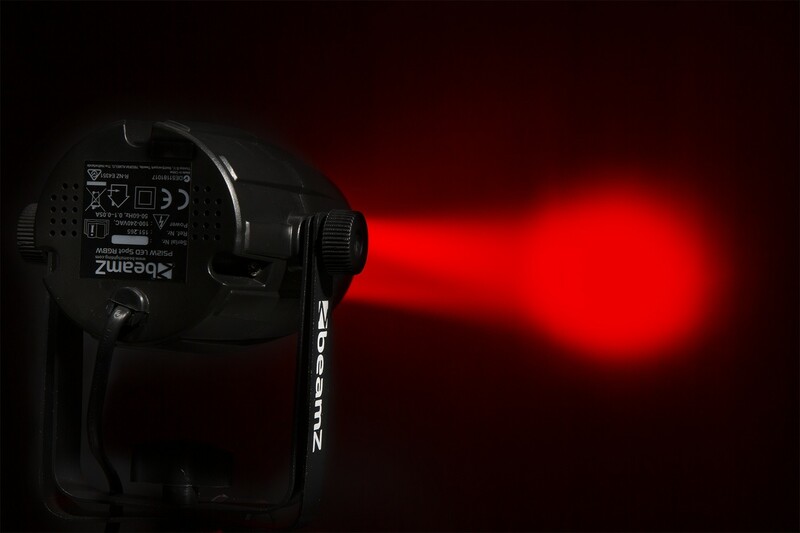 The PS12W is a compact pinspot with a powerful 12 watt 4-in-1 LED. 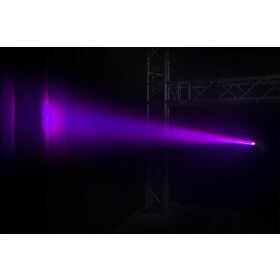 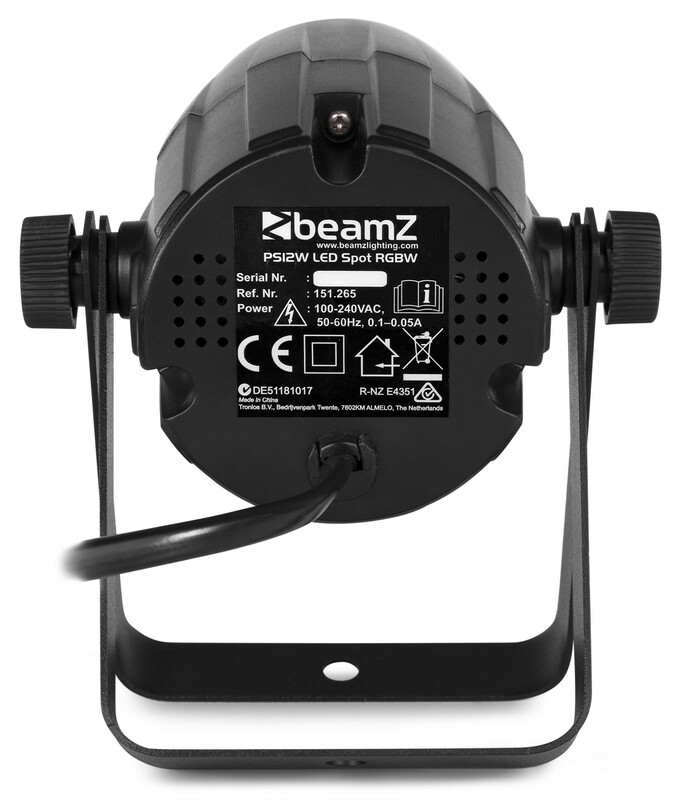 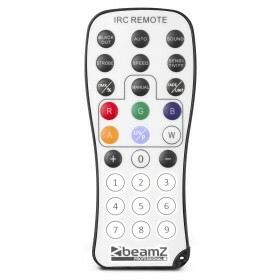 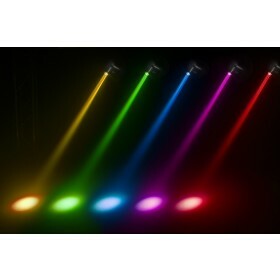 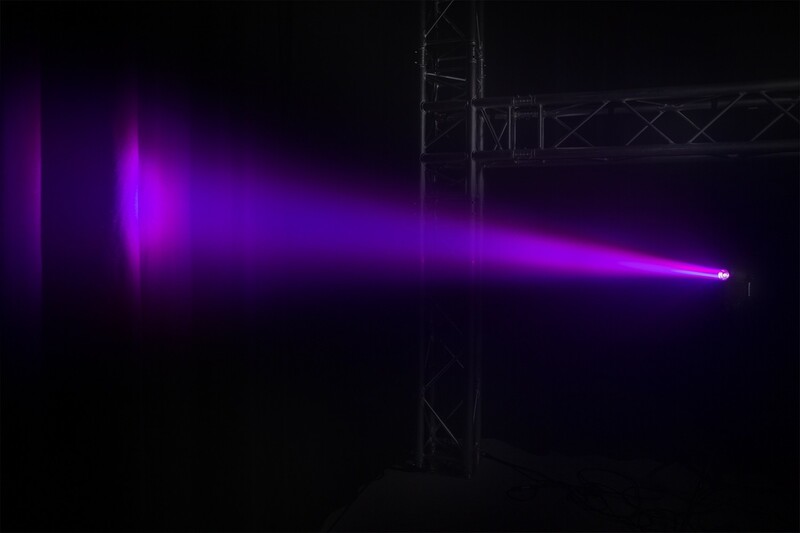 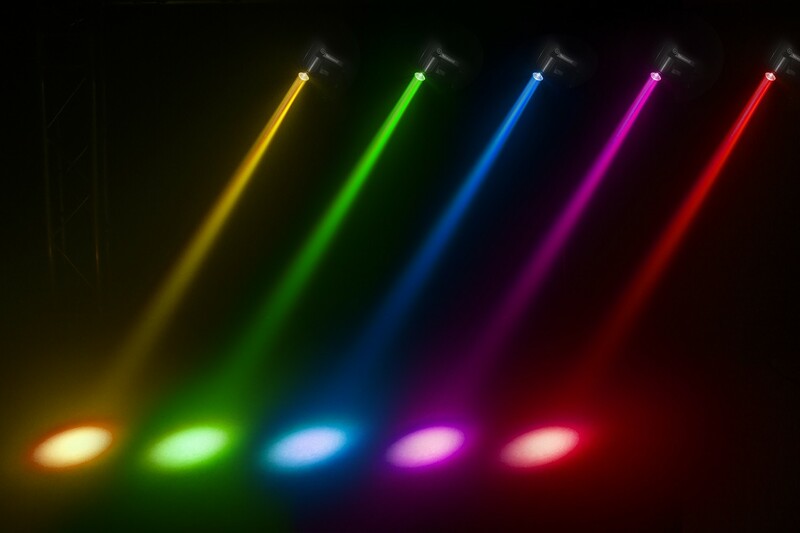 The LED is build up with the colours red, green, blue and white and the light intensity can be adjusted in 9 steps. 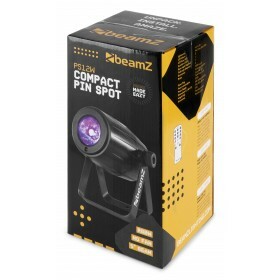 Because of the narrow spot it’s ideal for aiming at mirror-balls, it can also be used to create mood lighting on a restaurant table, or to spotlight displays in store. 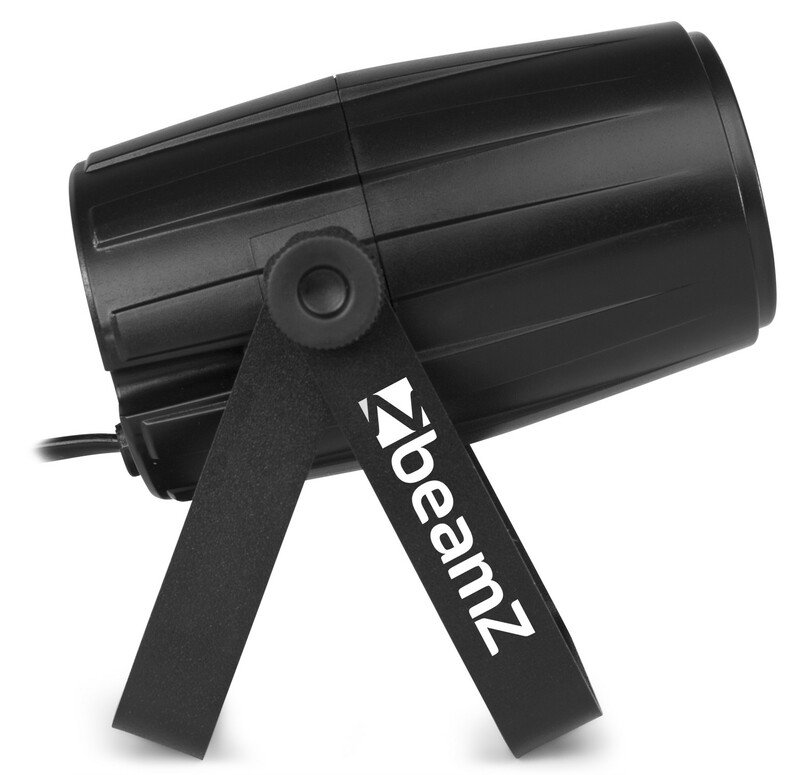 The PS12W is equipped with an internal cooling unit, so there is no need for a noisy fan.